Pakistan vs New Zealand ODI is another epic between Pakistan & New Zealanders. Pakistan Vs New Zealand T20 Series was a complete treat. Both of the teams are going to face each other in the ODI series. Unlike the T20 series between New Zeland & Pakistan, this is going to be a long duration to test the skills and mental stamina of the players. There is no new about Guptill. He was replaced in the last T20 series and Nea Zealand was able to do well without power hitter. As usual, Pakistan is not going to make any changes in the winning combination so far. They may do it but right now there is no such news. Pakistani team is going to play Muhammad Abbas & Fakhar Zaman the two bright stars of Pakistani side. Both had done well in Pakistan vs Australia T20 Series & Pakistan vs Australia Test match. In fact,Â Muhammad Abbas got the attention of PCB while playing against Australia in the test match. New Zealand side will miss Gulpit the power hitter of the NZ side. Without Gulpit New Zealand side seems to be missing the hitting power. Pakistani bowlers are going to play another important role against New Zealand. Pakistani bowlers have been doing real damage against the black caps. We all know Pakistani batting side is not very good and they have chances only when their bowling side is competitive and do the big damage. 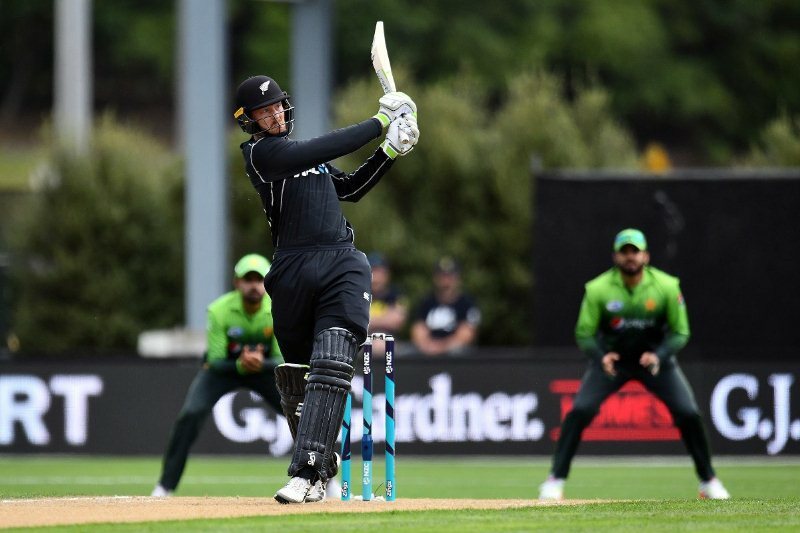 How To Watch Pakistan vs New Zealand ODI Series?